During one, there was comment on the average age of the few participants at a vigil Mass -the estimate given was “at least mid-60’s”. During another there was discussion around the overwhelming participation for registration for a parish Sacramental program one week and the return to half-empty seats the following week. Yet the Church is calling us to go beyond the tiredness and the seeming hopelessness to “put out into the deep”. 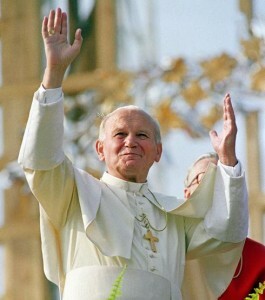 Pope John Paul II encouraged the Church with these words of Jesus in Novo Millennio Ineunte. After speaking to the crowds from Simon’s boat, Jesus invited Peter and his companions to “put out into the deep” for a catch: “Duc in altum” (Lk 5:4). These first disciples trusted Jesus’ words, and cast the nets. “When they had done this, they caught a great number of fish” (Lk 5:6). 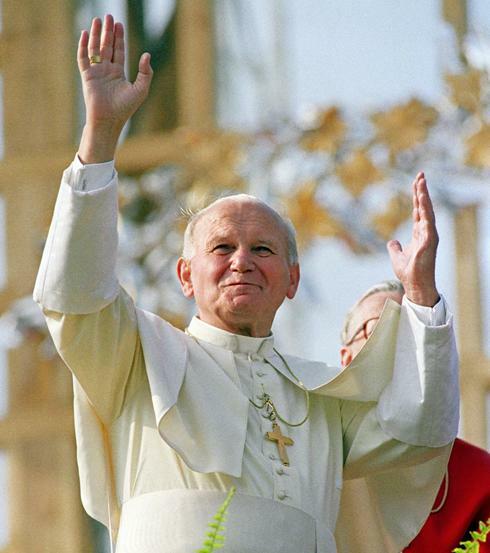 It is this encouragement from Jesus firstly, repeated by Pope John Paul II, which comes to mind when I think of the new evangelisation. The Church proclaims Christ, that is “evangelises”, through preaching, catechesis, liturgy, the sacramental life, popular piety and the witness of a Christian life (see Pope Paul VI’s Evangelii Nuntiandi 17, 21, 48ff). 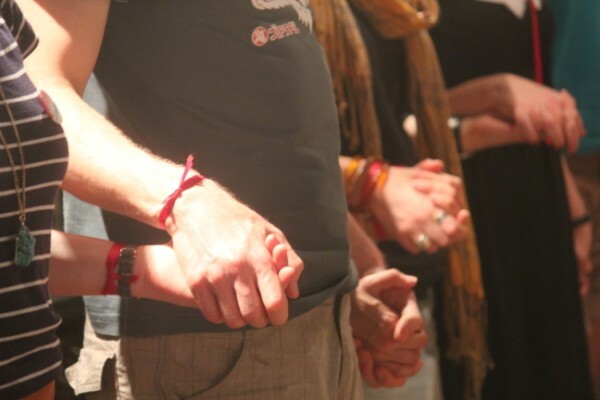 In various ways evangelisation is the responsibility of all Christians, not just the parish priest, pastoral associate or members of particular parish committees. Pope Benedict XVI has continued the call to a new evangelisation, with a particular emphasis on Europe whose traditional Christian roots are no longer holding. Bishops from across the world in Rome in October 2012 for the Synod on the New Evangelization, coinciding with the 50th Anniversary of the opening of the Second Vatican Council, to discuss what this means for the Church today. It could be easy for those in the Church to echo only the first part of Simon Peter’s words, lamenting the hard work and little return. Why bother with a new evangelisation? But what of the second part, where he states “But if you say so, I will pay out the nets?” There is another part of the story for the Church, too! Duc in altum! May we have the courage of Simon Peter and the first disciples to listen to the voice of Jesus and the Church calling us to proclaim Christ, and throw out the nets time and time again. For it is Jesus who will draw the people back to himself and has the state of the Church in hand.